This piece is a response to Louise Gillet’s So, How Can I Tell If My Kids Are Weird? [see link below] in which she is responding to parent calling their kids “weird”. There are no weird kids – what is weird is growing up in a world where adults call kids – especially their own kids -names like “weird”. I’ve been called “weird” a lot – especially when I was young. It used to hurt – a lot. – and we all are: wired differently. If you’re not weird then you’re either boring – or else dead. 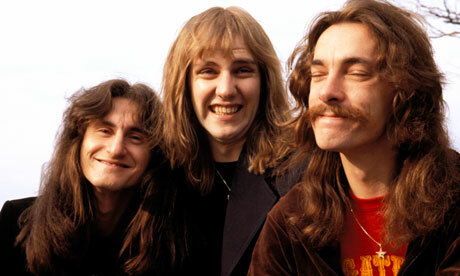 Rush – Geddy Lee (Gary Lee Weinrib), Alex Lifeson (Alex Zivojinovich) and Neil Peart have been together as Rush for four decades. 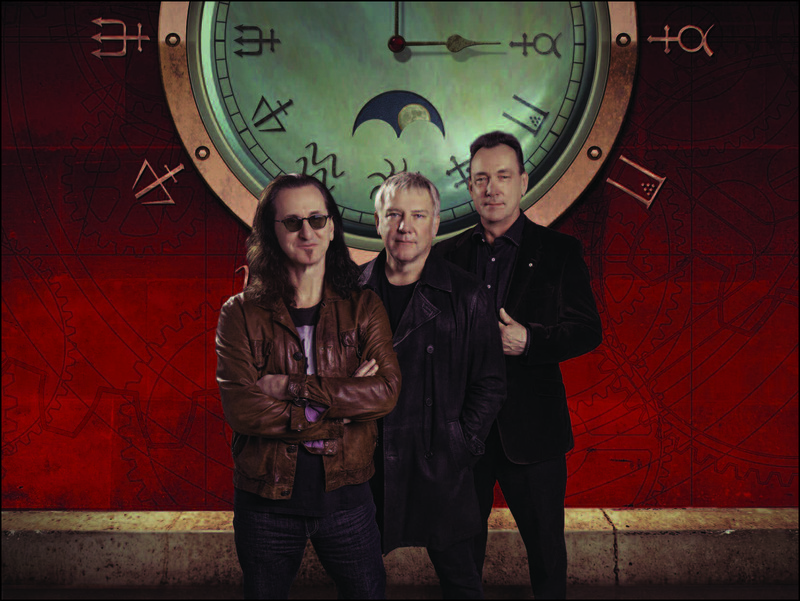 During that time they have released 19 studio albums, the latest being Clockwork Angels. To be blunt: it is a stunningly poignant, powerful and entrancing album. For their first album in five years the trio go back to the prog rock standard of having not just a concept album, but an album that tells a story. Rush did that in the seventies, but after Hemispheres came out in 1978 they rejected long stories and overt concept albums. Clockwork Angels is a story told by an older man looking back at life in a dystopian steampunk world. 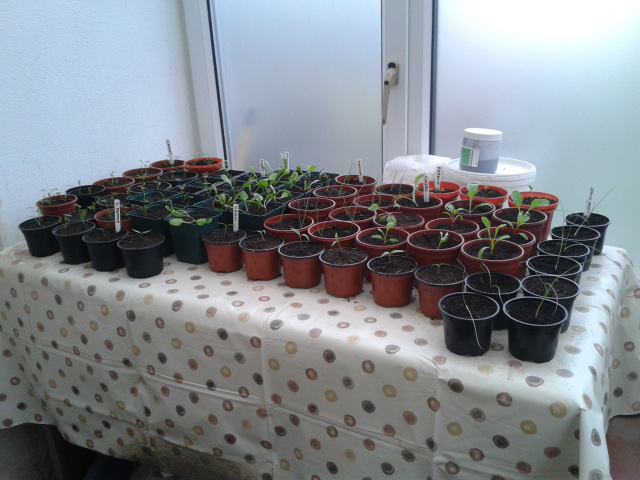 I had propagated more seedlings than my other half could tolerate, not only had they filled up the front porch (which I use as a mini greenhouse), but they had encroached upon the conservatory too! Ooops! So they had to go out, but they were far too tender, as it was the 24th of March. Something had to be done. Sitting up this evening, waiting for the washing machine to do its job, whilst watching Rush – Beyond the Lighted Stage, I am struck with how much I feel I have so much to catch up with regarding literature and Rush’s back catalogue. An odd coupling perhaps, but I have been linking them of late, with ‘Clockwork Angels’ by Kevin J. Anderson and the album, and with ‘The Fountainhead’ by Ayn Rand and the album/song ‘2112’. Clockwork Angels, the book, is (like Rush) underrated in my opinion. I really must re-do my review of this on goodreads, as I can’t shake the frustration at the amount of reviews that pigeon-hole it as a ‘young-adult, coming-of-age story’. It really isn’t. I feel a little icky saying this, not wanting to be rude, but for someone to read that book and believe that is all it is, I genuinely feel that so many people ‘just don’t get it’. Not the angst-ridden “Oh I’m so misunderstood” posturing, chucking one’s dummy out of the pram, no. More a sadness that they are missing the point and therefore missing out on the joy of the thing. Maybe it is not something that is all that readily shared in the usual day-to-day? Art, in whatever form it is presented, is subjective, of course. Arguing over it may be a futile exercise, as these things are down to individual taste, just as my impulse to try to share this indescribable, almost profound (for lack of a more accurate word) appreciation for that which I believe to be awesome, is lost to the ether. It’s not a desire to draw attention to myself, or the books/band (although they heartily deserve it), but a sincere wish to share the enjoyment (another inadequate word) I get from thinking over these things. These are the things that I cling to, as they mean a lot to me. They are precious and beautiful. A wasted effort on those who are unable/unwilling to perceive what is being offered, for the most part, I suppose. It is a shame. There are so many overlapping thoughts, themes and resonances running through so much of what I am reading and listening to at the moment, it’s quite wonderful. I want to share it. That’s all. I’m sure there are many who would read all kinds of cynical pseudo-psychological analysis-type opinions into such things. To them I would say listen to 2112, really listen to it.